The DekTek Tile™ warranty, when properly installed and maintained by the original purchaser or the owner(s) of the tiles (the Product), in accordance to DekTek's™ published installation and care instructions, is warranted for a period of ten years from date of installation against fading, cracking, rot, and/or decay, under normal conditions of decking use and exposure. 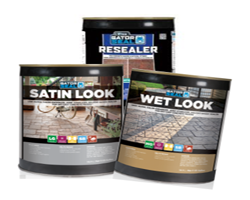 Each purchaser of DekTek Tile™ is solely responsible for determining the effectiveness, suitability, and safety of any use or application of the product. 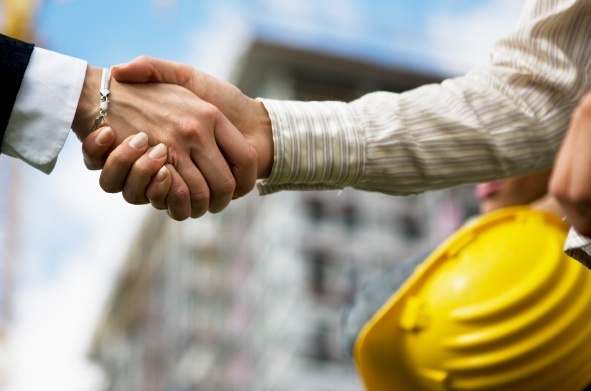 Building code regulations vary from area to area. 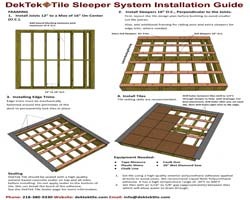 Each DekTek Tile™ purchaser should consult local building and safety codes for specific requirements. 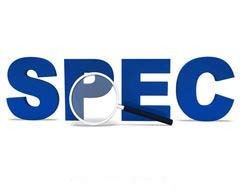 The warranty provided herein is expressly conditioned upon the use of the product in connection with the structure and its installation in accordance with manufacturer's written guidelines. DekTek Tiles™ must be sealed with high quality solvent based sealer that is made for stamped or acid stained concrete to maintain warranty. DekTek™, Inc. shall have no liability for defects or damage resulting from application of concrete sealer or surface treatments. 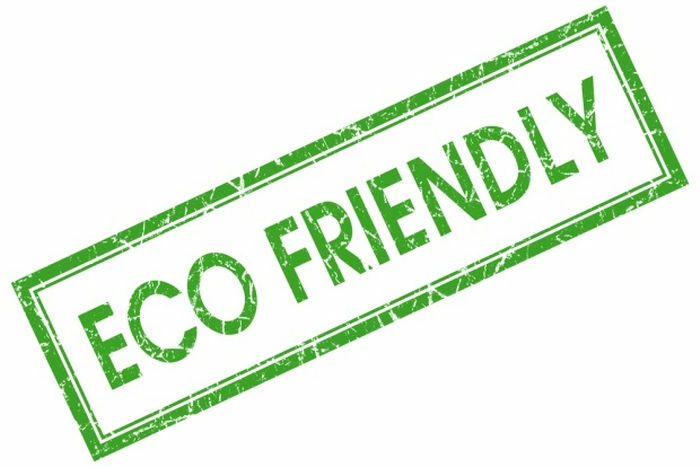 DekTek™, Inc. shall have no liability for defects or damage resulting from organic materials, such as leaves or grass, food or drink, animals, mildew, paint, or other chemical stains, shrinkage, settlement, wood rot or distortion of the substructure. 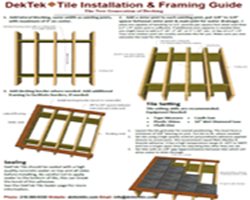 DekTek Tile™ must be kept covered and out of the rain and free of outside water intrusion until ready to install. 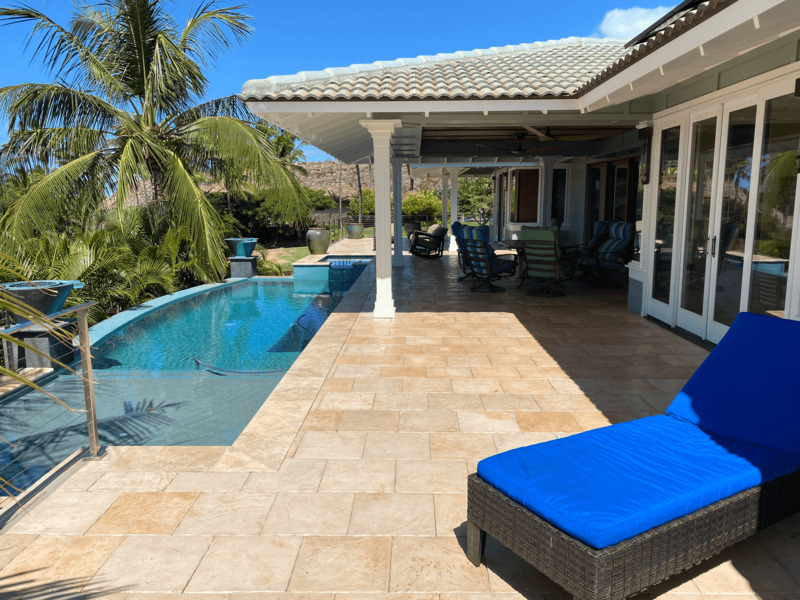 Water which would not stain a finished deck will leave stains when the DekTek Tile™ are stacked on top each other prior to installation and/or sealing. DekTek tiles are made from non-combustible materials; therefore, DekTek Tile™ are non-flammable and fire resistant. This warranty does not cover heat and structural damage from fire or flame too close in proximity to DekTek Tile™. Do not place fire or anything of extreme temperatures directly on or near DekTek tiles. This warranty does not cover damage caused by fire to the deck structure and/or wood framing causing damage to DekTek tiles. 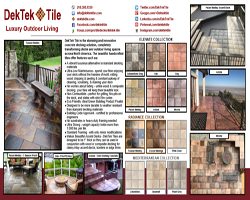 This DekTek™, Inc. warranty covers the original Purchaser [and/or owners(s)] from severe fading and staining for ten (10) years from the date of original consumer purchase from DekTek Tile™. 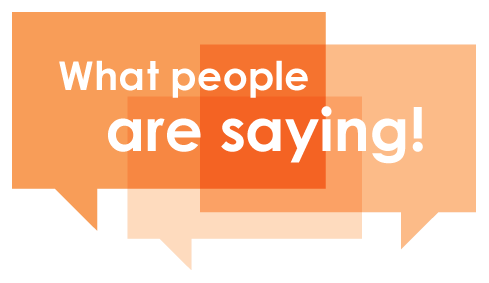 This only applies to purchases that are under normal use, service conditions, and storage (see STORAGE – DEKTEK TILE). 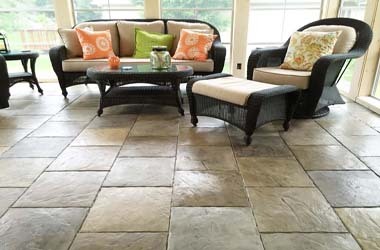 Some fading and patina change will naturally occur during the duration of ownership and the life of the tile. It is natural for the material to fade under normal use, service conditions, under ultraviolet (UV) rays, and outdoor elements. However, DekTek™ warranties against color changes from UV and weathering no more than five (5) Delta E units within ten (10) years of the original purchase, as stated above. EXCLUSION: Green Color in Tuscan Medley will have complete patina change within ten (10) years. Under normal use, service conditions, and storage, within 30 days of original purchase from DekTek Tile™, staining of non-corrosive food and beverage found in the common household that are spilt onto the Product (e.g. 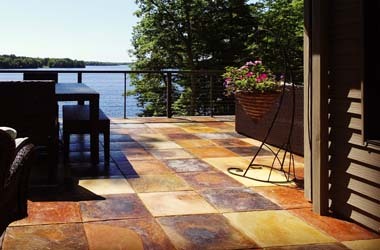 mustard, ketchup, dressings/ salad oils, wine, coffee, soda-pop) will resist staining. The spill(s) need to be cleaned with common house hold materials, DekTek Tile™ recommended cleaning agent, that are nondestructive/noncorrosive to the Product, within 72 hours of exposure to the Product. 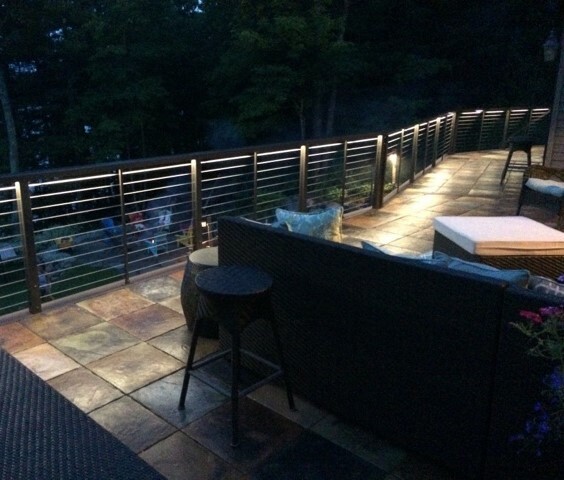 Do not install DekTek Tile™ if you believe the decking to be defective. Contact your dealer immediately. 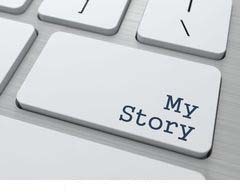 DekTek, Inc. is not responsible for claims arising from installation of defective product. If installation of the Product is going to be delayed more than (30) days from receiving, place DekTek Tile™ in a dry covered storage (e.g. garage) area away from (UV) light, water and the elements. 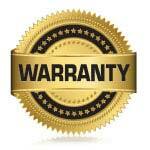 A claim of warranty must be submitted within sixty (60) days after discovery of the defective condition. 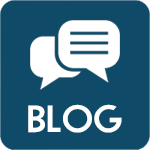 Failure to submit a claim within such time shall constitute a waiver of any claim against DekTek™, Inc. Manufacturer reserves the right to investigate any claim here under. 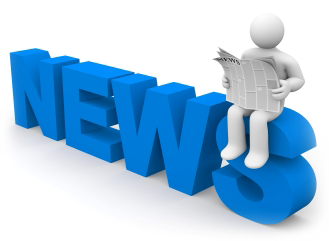 Upon verification of a claim, Manufacturer shall arrange for delivery of replacement product to the original dealer or to the claimant's address, at the discretion of the Manufacturer. To establish warranty, valid only in the United States, please click here. THIS WARRANTY MAY NOT BE ALTERED OR AMENDED EXCEPT IN A WRITTEN INSTRUMENT SIGNED BY THE MANUFACTURER. No dealer or other person or entity is authorized by Manufacturer to make statements or representations regarding the performance of DekTek™ except as contained in this Warranty and the manufacturer shall not be bound by any such statements other than those contained herein. THE FOREGOING WARRANTY IS EXCLUSIVE AND IN LIEU OF ANY AND ALL OTHER APPLICABLE WARRANTIES EXPRESS OR IMPLIED, INCLUDING WITHOUT LIMITATION, ANY IMPLIED WARRANTY OF MERCHANTABILITY OR FITNESS FOR A PARTICULAR PURPOSE. DekTek Tile does not recommend the Product for all applications. 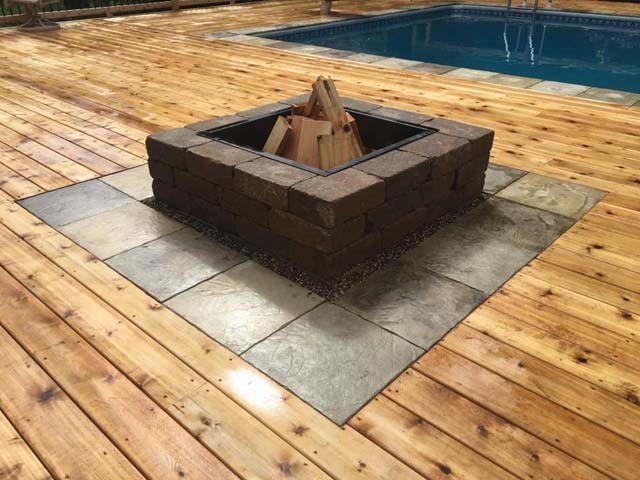 The Product’s general application is intended for decking, rooftops, and certain paver applications. The applications are subject to change and are case-by-case. Local governance should be consulted before installation of structure with specific load-bearing capacities and for other zoning code requirements. THIS TEN (10) WARRANTY IS VALID ONLY FOR SINGLE – FAMILY RESIDENTIAL APPLICATIONS. THIS BECOMES FIVE (5) YEAR WARRANTY FOR ANY COMMERCIAL USE. THIS LIMITED WARRANTY STATEMENT IS THE ONLY WARRANTY STATEMENT SET FORTH THE ONLY WARRANTY BY DEKTEK TILE™ AND ARE IN LIEU OF ALL OTHER CONDITIONS AND WARRANTIES, EITHER EXPRESSED OR IMPLIED, INCLUDING WITHOUT LIMITATION. THE WARRANTIES AND EXCLUSIONS HERE CAN BE LIMITED BASED ON STATE OR PROVINCE LAWS. This warranty is effective for purchases made on or after July 1, 2017. 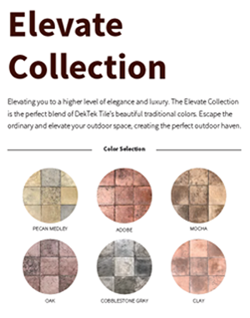 At DekTek Tile™, we take pride in the exceptional beauty, uniqueness, and craftsmanship we create in each of our concrete tiles. 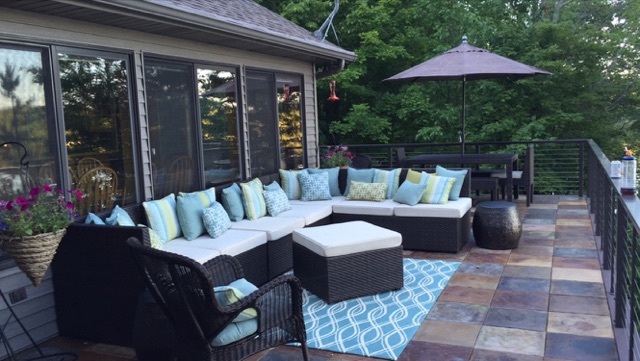 Our goal is to share our enthusiasm for creating outdoor elegance with our customers, leaving them completely satisfied with their beautiful new decks and outdoor living spaces. Every order is custom, hand-crafted, and made-to-order, because of this, we are unable to accept returns. If damage occurs while shipping, we will provide replacement. Damaged tiles need to be reported as damaged within three (3) business days upon delivery. Please note, a cracked or chipped tile can also be used for an edge cut piece. Purchaser is solely responsible for choices made regarding color and number of tiles (sq. ft.) needed. Do not forget to factor in waste for cutting the tiles. We recommend adding 5-10% more tiles than your actual square footage to account for scrap. This should be based on tile layout, angles, and number of cuts required. Color choices are the sole responsibility of the purchaser. Picture shown of the DekTek Tiles vary drastically depending on lighting and other variables. It is the responsibility of the purchaser to order samples to confirm your color choice. Samples are only representative of some of the color variances within each color option. 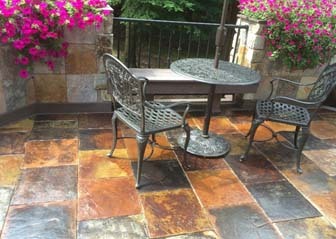 For example, the Tuscan Medley tiles because they are acid stained, can have more than 40 color variations. 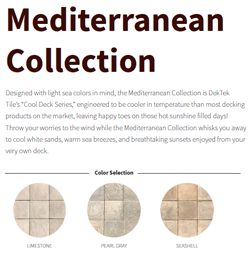 The standard DekTek Tile™ color selections will have up to 14 different slight color variations. A tile sample/s only represents some of the variations. Within three business (3) days upon delivery, if a customer is dissatisfied with their color selection, they may exchange the order for new color(s) selection. The customer must, send ALL shipment of tiles being exchanged to DekTek Tile™ and handling expenses. ALL shipping and handling expenses are nonrefundable. Individual tiles that are damaged in the shipping process may be replaced. Please call 218-380- 9330 to discuss this matter with the DekTek Tile™ customer service team. When the shipment arrives, check pallets for any obvious damage. Any pallet of tiles that is visibly damaged on initial inspection needs to be reported immediately to the driver of the freight company. We will then file a claim with the freight carrier and replace damaged tiles. Even if there is not any visible damage to the shipment, it is your responsibility to inspect the tiles WITHIN 3 BUSINESS DAYS and report damage of any kind within 3 business days after delivery. Our freight carriers only give us a small window to file a claim, so please understand if you were to report damage after 3 business days, DekTek Tile won’t be held responsible for replacing damaged goods, as we do not have any recourse with the freight carriers that caused the damage. In the event damage is reported to DekTek Tile after 3 business days, we will file a claim and do what we can to get reimbursement, but it will be up to the individual freight carrier whether they will honor any claims at that point or not. Upon inspection of the tiles, if damage did occur, photos of damage need to be taken and submitted to DekTek Tile. We will need to pass this along to our freight carriers in order to file a claim. You can either email to: info@dektektile.com or text to 612-770-5725. Please note that some chipped or broken tiles can be used for cutting edge pieces. 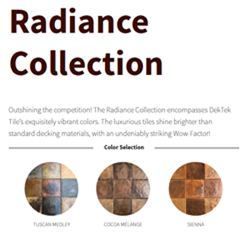 DekTek Tile™ Samples are non-refundable. 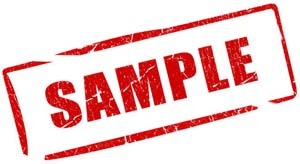 It is up to the purchasers’ discretion as to what samples are purchased. Samples are paid for separately and cannot be returned. Within three (3) business days, the event that tiles are damaged, replacement tiles will be sent. 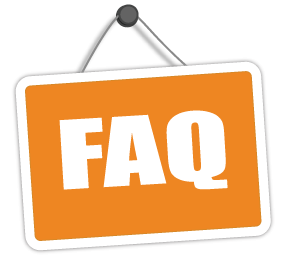 For questions concerning returns or damage contact us at 218-380-9330. Our customer service department will be happy to help.